Area has abundant wildlife.Acreage has some pasture mostly wooded. Property is close to Hamilton County line. Property is being offered as a whole 118.33 +/- on this Listing. 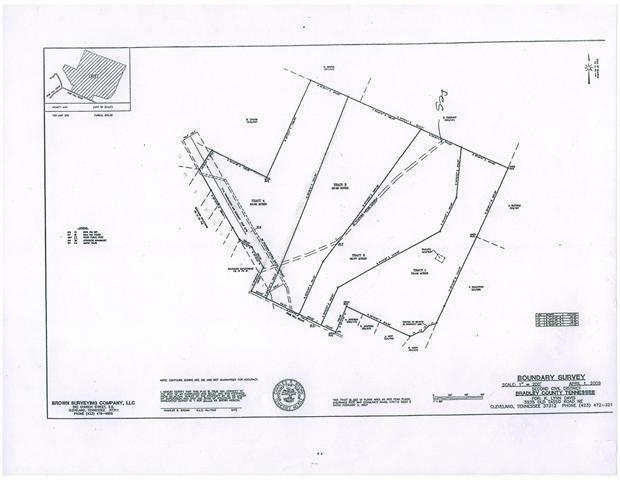 Property is also available in tracts of 38-40 acres please see Rcar MLS ,162296,162297 and 162298. This is for tract 2,3 & 4.